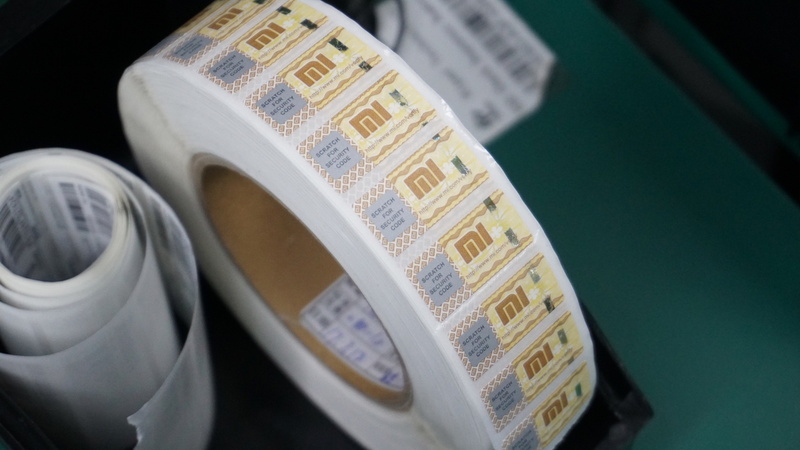 At the recent visit to the Xiaomi India manufacturing facility that is set up at Noida in India, we were given an entire view of a power bank is assembled in the plant and what goes through in the entire process, step by step. One of the final stages in that included sticking a code on the box package that lets you verify it and understand whether the product you purchased is a genuine one or a fake one. 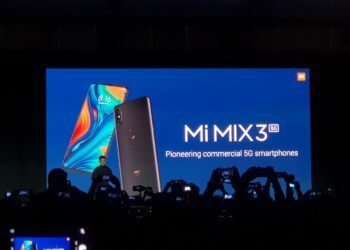 Go to a local electronics market and there’ll be a flurry of fake products and one of the common products there would be the power banks that resemble the Xiaomi power banks and that is quite confusing as to which one is a fake product to avoid. 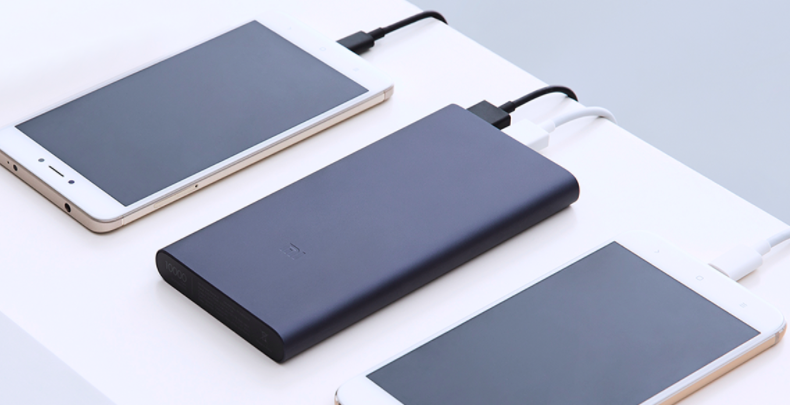 While keeping things completely transparent is hard for anyone when we talk of these small gadgets like power banks, Xiaomi is trying to educate the users on how one can check whether the power bank they are taking is a genuine one or not. 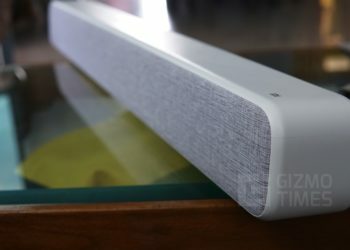 Now, with regards to the Xiaomi power banks, we are told that there is a certain code for every unit that is stuck to the box, and it is a scratchable code, so if you are seeing it scratched already, there are some chances that you might not be taking a completely new unit, but that is not the case always and here since we are talking about the fake power banks against the original ones, you need to ensure there is a sticker on the box, just like one given here. This sticker has the code that you can verify on Xiaomi India’s website, and the product authentication is how you get to know if the power bank you purchased is an original one or not. The website that you need to go to is this, where you need to enter the scratched code. This is an authentic product. This is the first time that this security code has been queried. This is what it should say when you enter the code and tap on verify. 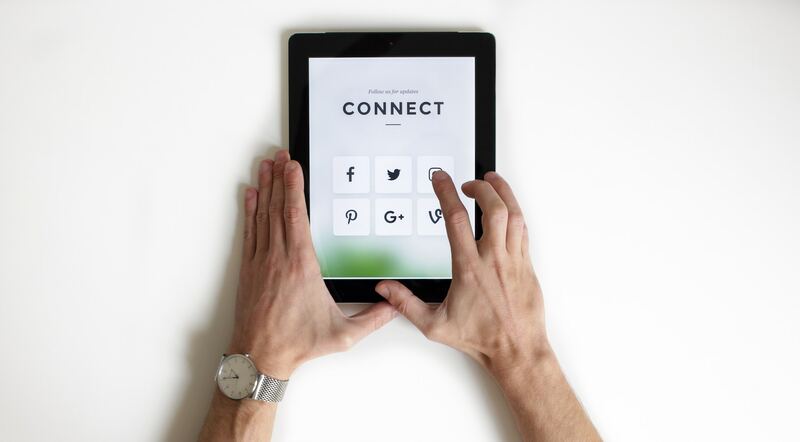 If you see that it was already queried, there are chances that it is not the first hand, but still, if it says that the product is an authentic one, there is no need to worry because you would be using a genuine product and a fake one. What to do if you got a duplicate power bank? 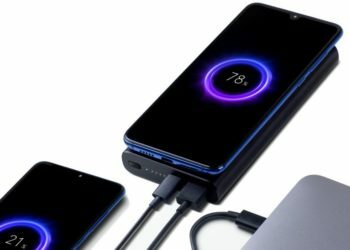 While Xiaomi says that you should not buy a power bank from any of the stores that are not authorized to sell them, the amount of awareness is not so much and people are still out in the market to purchase the power banks at a discount and buy the similar-looking power banks at a cheaper price thinking that those might be original. 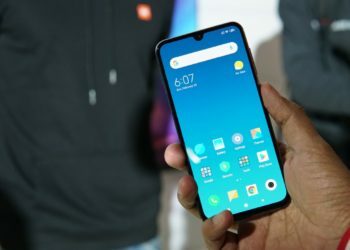 In case you bought one of them and see that it isn’t an original one but a fake unit, you cannot expect any help from Xiaomi if it was not purchased from one of the authorized stores and you can only try to return it to the store from where you had purchased it.